The annual Business Events Forum returns on the 23rd October this year at an all new venue, the Malaysia International Trade and Exhibition Centre (MITEC), the third largest MICE venue in the Southeast Asia region and the largest trade and exhibition centre in Malaysia. With an all-encompassing theme of BE Memorable, the forum shall include the BE Talk, sessions for a few selected speakers to discuss and exchange ideas on a given topic, and BE Pitch, a unique session for young innovators to pitch and present their bright ideas to potential investors and key stakeholders in the business events industry. 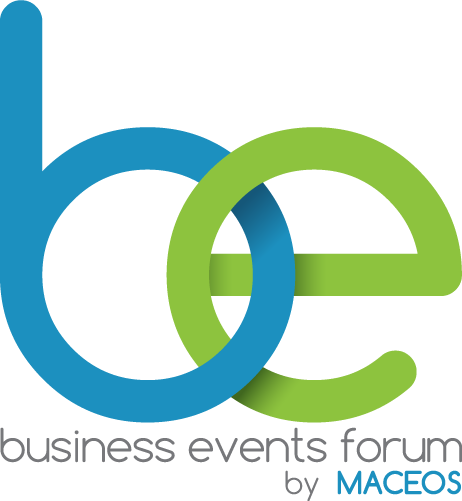 At the BE Marketplace, businesses and companies in the industry can exhibit and promote their services and products to those attending the forum. Already in its 4th edition, speakers at the forum will be key players in the industry ranging from professional conference organisers, destination marketing companies, audio visual suppliers and many more. BEF 2019 is targeted towards students, associations, event suppliers, government agencies, meeting planners, venue owners, destination management companies, non-governmental associations, exhibition organisers, convention organisers, convention bureaus and more. **20% off for 2nd and subsequent registration in one booking. Positioned as an economic catalyst and Gateway to Southeast Asia, MITEC spans over 45,000 sqm of purpose-built exhibition space. 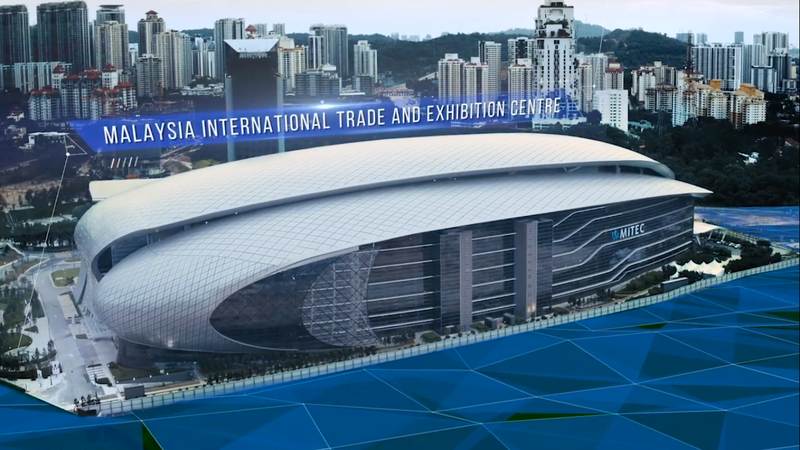 The Venue is the third largest MICE venue in the Southeast Asia region and the largest trade and exhibition centre in Malaysia. © Copyright, MACEOS BE Forum 2018. All Rights Reserved.